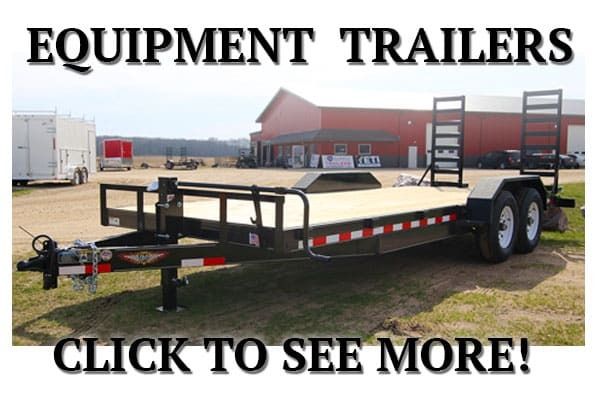 More Outstanding Products at I39 Supply! You are here: Home / And More! 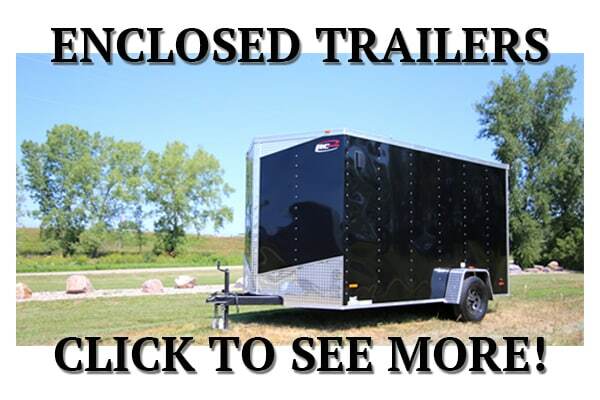 Trailers and free popcorn is just a start, at I39 Supply we’ve got you covered with great products for a low cost. 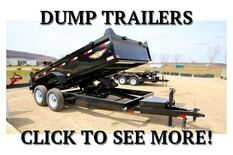 It’s our way of saying “thank you” for your business. All Tow Dollys come with wheel straps and wrench for ratcheting them down. 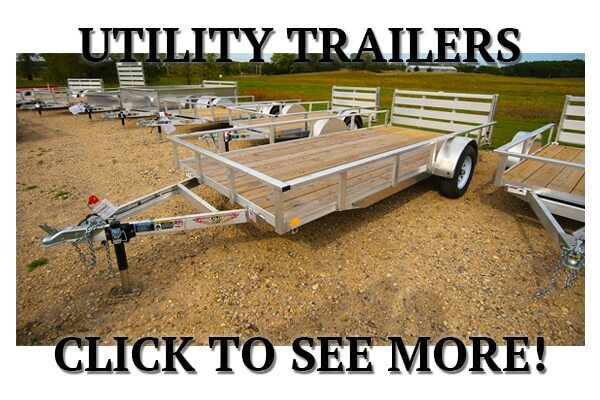 Our fenders are steel with 3 steel support braces.We use a factory molded, plug together wiring harness. 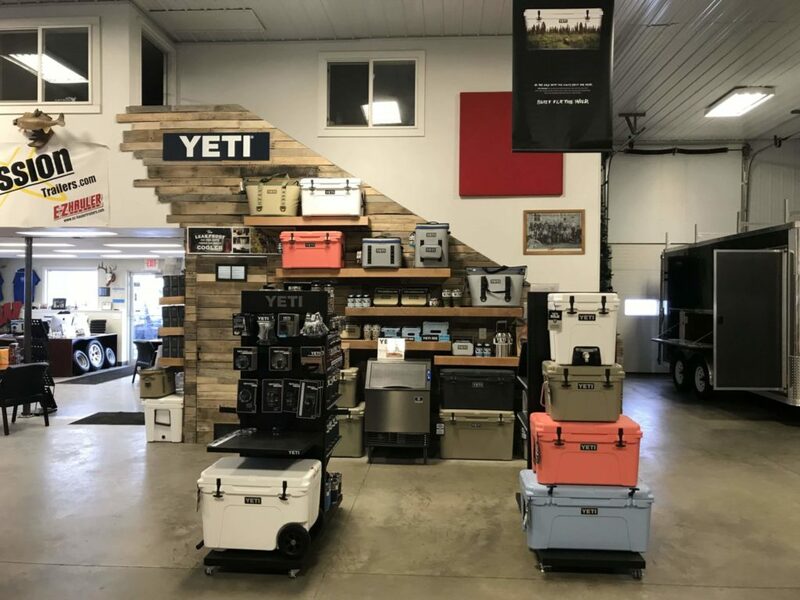 We are a proud YETI Dealer! 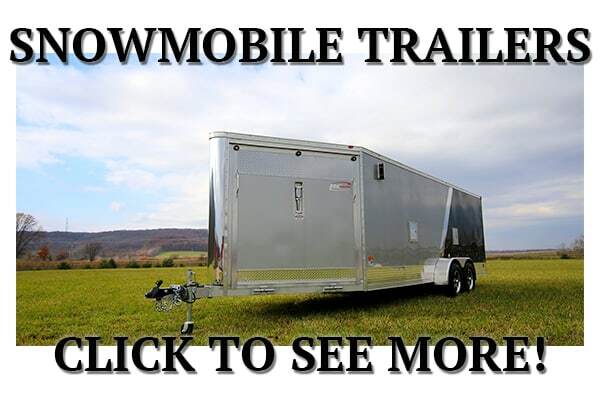 Monthy YETI Raffle: Sign up here or at I39 Supply for your chance to win a YETI Tumbler. 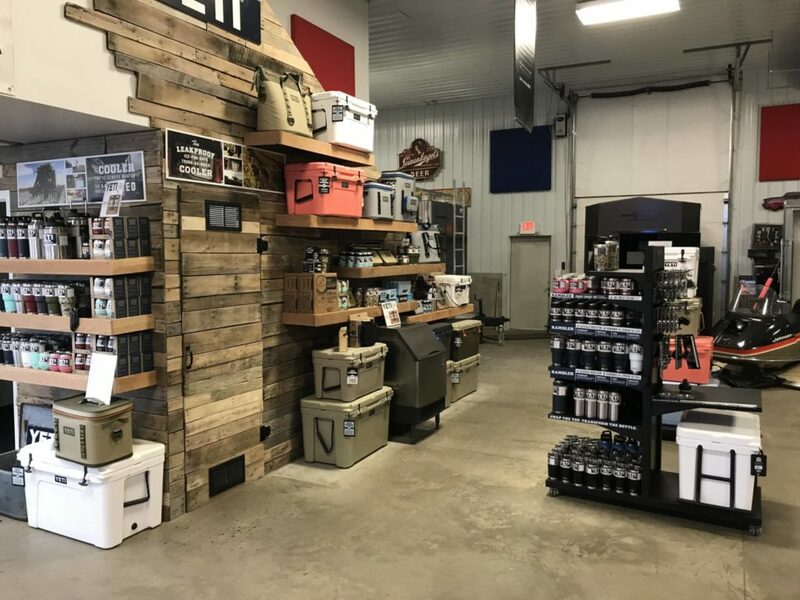 YETI Swear Jar: 1 in 5 Customers ask, “Will you throw in a Free YETI Cooler with a Trailer purchase?” It doesn’t hurt to ask…But It’ll Cost you $1.00! 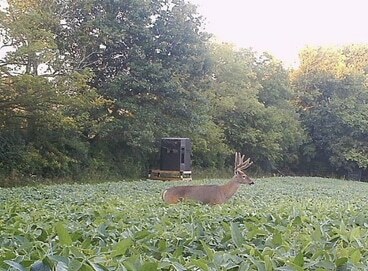 Toss in a buck, write down your name, phone number, and date. 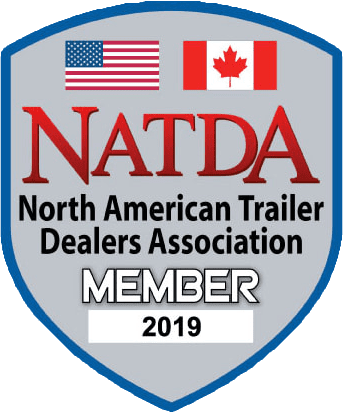 Once we get to our cost on a Tundra 45 we will draw. You might win a YETI cooler for the cost of one dollar. What’s not to like about that? Thanks for your business and thanks for playing along. Cheers! 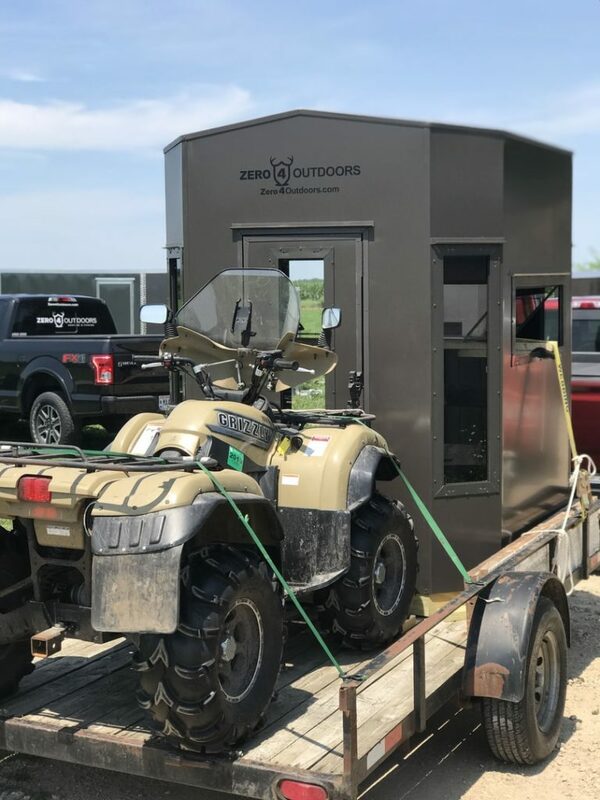 Premium Aluminum hunting blinds, ice fishing trailer and hunting trailers manufactured by Zero 4 Outdoors are for sale and proudly displayed at I39 Supply. 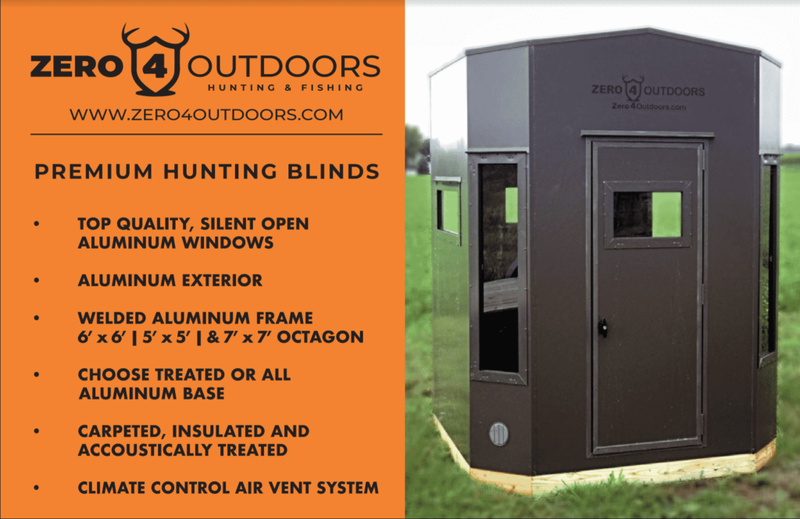 See for yourself why we are so excited to offer this excellent hunting blind to our customers.